THIS IS IT! 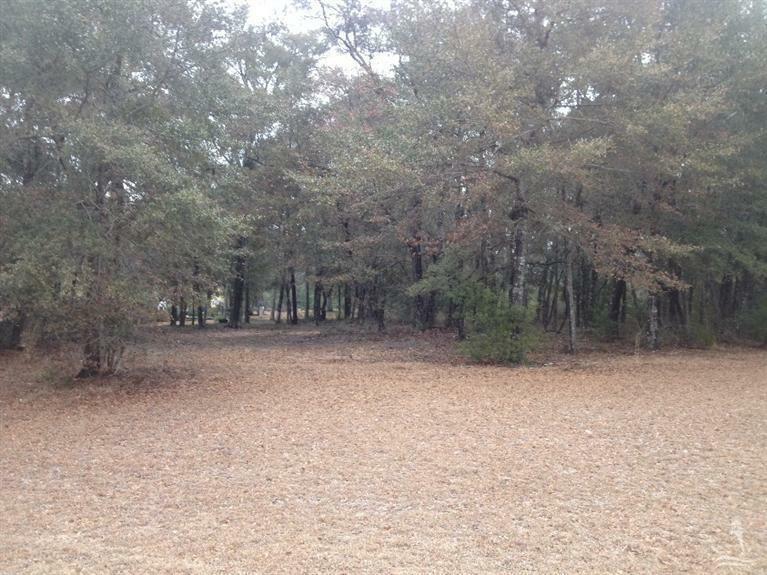 A beautiful location for your dream home or for a builder looking for a premium building site to showcase a specialty home.Situated just inside the main gate of Oyster Harbour, this property is bordered on two sides by community owned land that provides the privacy you seek yet mere steps from most amenities.Relax at the waterfront gazebo among spectacular mature oak trees or enjoy a brisk game of tennis and a dip in the pool, all just across the street from the front porch of your home. 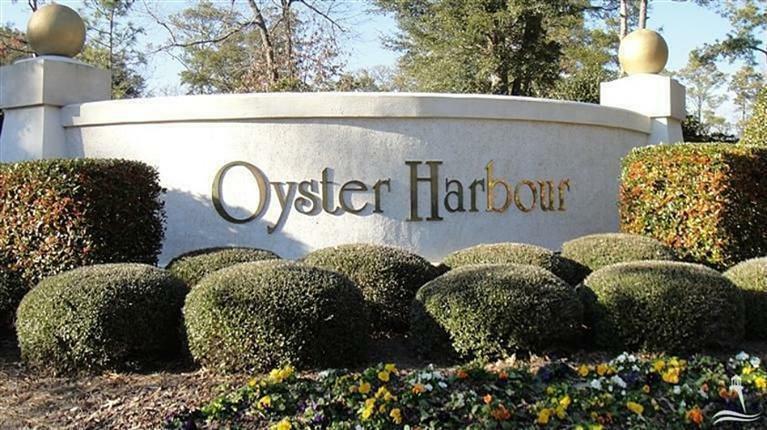 The community of Oyster Harbour offers a multitude of amenities, including: Intracoastal Waterway access boat launch with gazebo and dock, boat storage, kayak launch to the river, clubhouse with fitness center, outdoor pool, tennis courts and putting green. Minutes to Holden Beach (voted the #1family beach for several years). 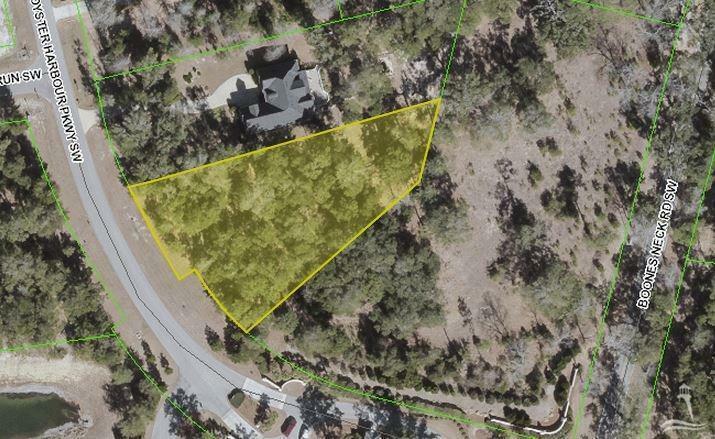 Located near premier golf courses and excellent fishing areas. 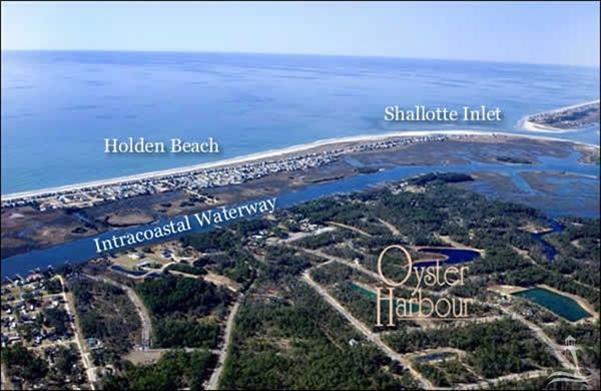 Situated between Wilmington, NC and Myrtle Beach, SC. Come experience coastal Carolina at its best!